Another trio of favorites are here. Firstly I have been feeling pretty rough recently, the dreaded change in season sore throat headache and blocked nose as officially landed and I don't do 'ill' well. 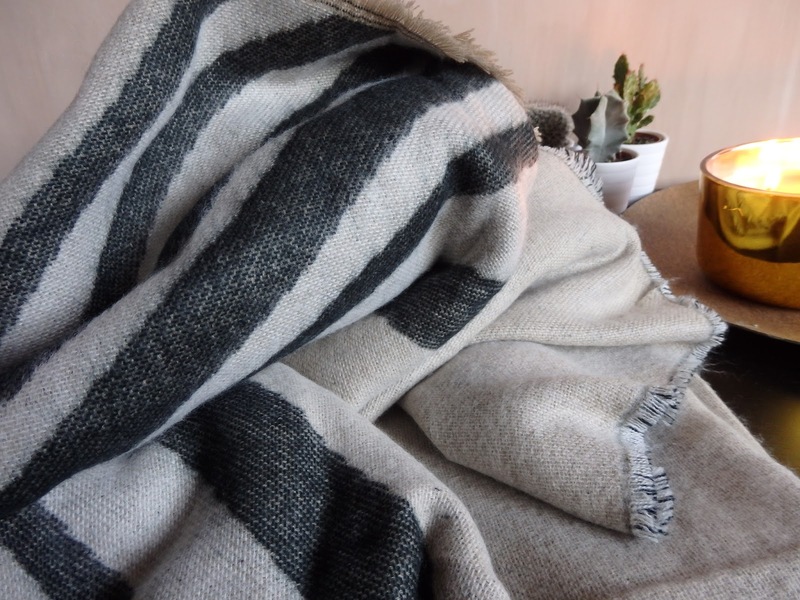 One saviour in this dark time is my blanket scarf from Zara. It keeps me so warm on my early starts and if I'm feeling particularly chilly throughout the day I wrap it around myself and sip tea - yes I look like a chic homeless person. 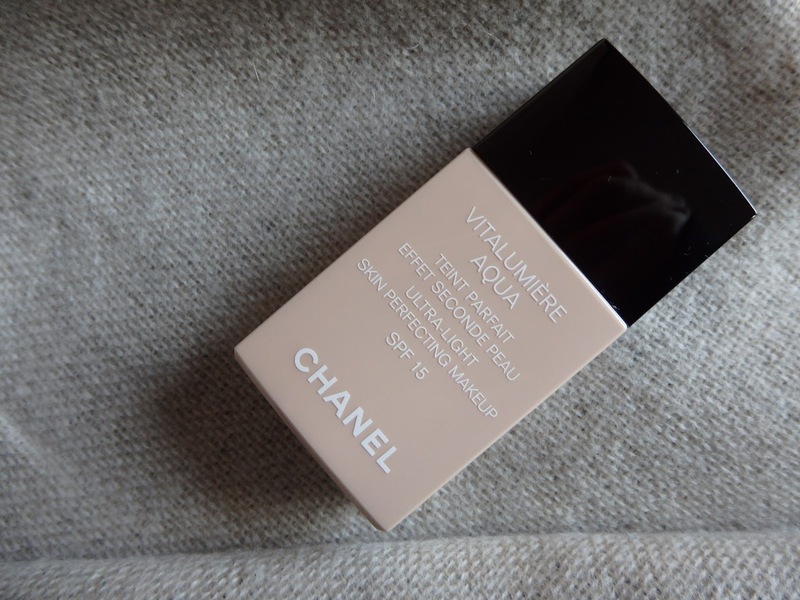 Chanel Vita Lumiere Aqua has well land truly made it's way back into my daily routine. I dug it out a few weeks ago and finished it off. The next day advantage card in hand a re purchase was made. I'm not sure if it that my skin is just particularly good at the moment but with this foundation it just looks flawless if I do say so myself. It provides a light-medium coverage with a natural skin like finish, I apply this with my Louise Young Y34 brush it is so quick and easy. I wear shade B20. My feet have been keeping super cosy in my new chelsea boots from Dr Marten. They have taken a little breaking in as with all Dr Marten boots. I have the classic lace up's previously but they are 10 years old and ready to retire. The chelsea boots are just as sturdy as the lace ups they just slip on. The style of them (in my opinion) makes them a tad more wearable. 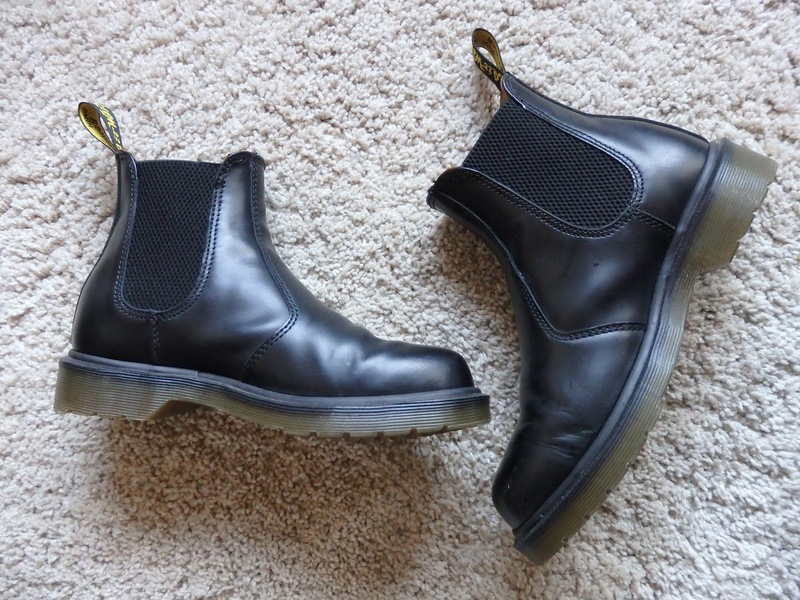 The sole of Dr Martens is dreamy - walking on cushions. They have been on my feet since I was approx 3 years old, Well worth the investment.